Blue skies and warmer weather mean that spring is here -- and it's time to get moving! 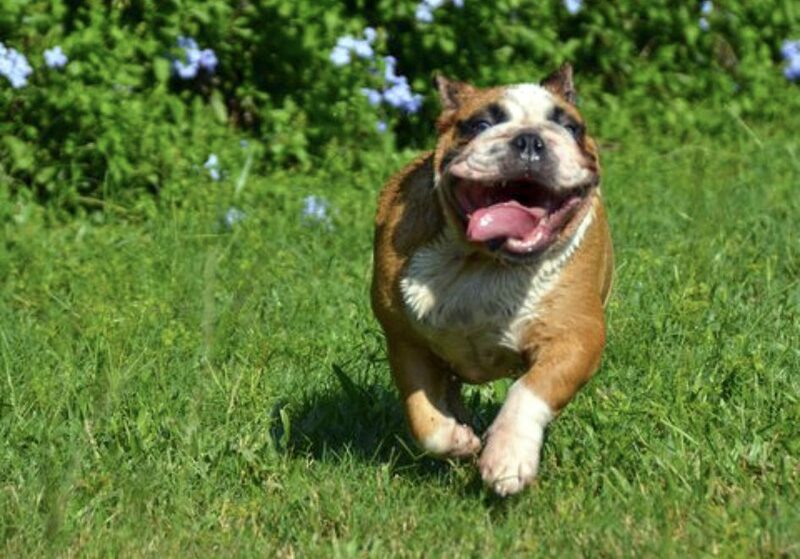 It's spring, which means Hailey is running sprints in her backyard. Just in time for spring, our Good Pets feature returns with the first of multiple galleries. Take a few minutes to put a smile on your face with these adorable furry (and feathered!) friends. Hailey, our first cover dog of the season, got a running start on spring. The weather means it’s the perfect time to run through the yard and play with the water hose. 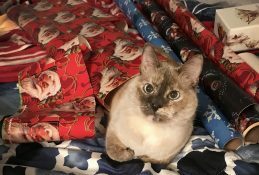 Samantha, or “Sam” for short, is a community pet. 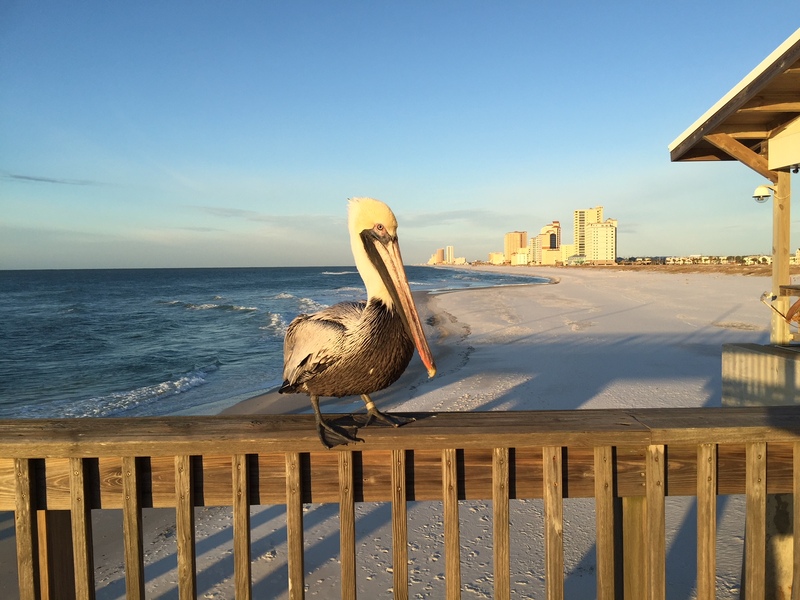 The bait shop at the Gulf Shores pier is named after this popular pelican, which first showed up following the BP oil spill. 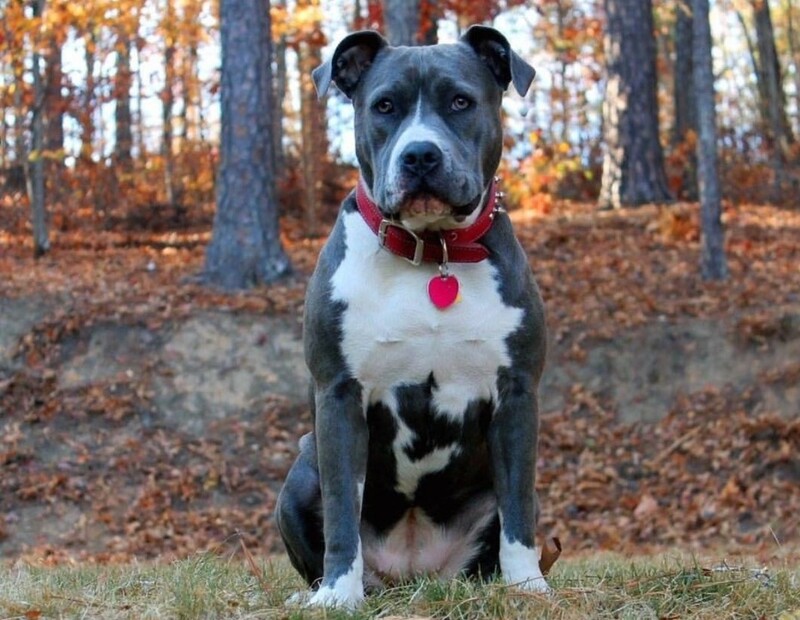 It’s believed that she was a rescue. Now she’s a regular with fishermen, and is particularly fond of photo ops, white trout and a quiet place to roost. 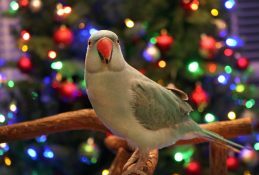 (Don’t tell anyone, but she prefers people over her feathered peers). Welcome to your first spring, Baby Cooper. 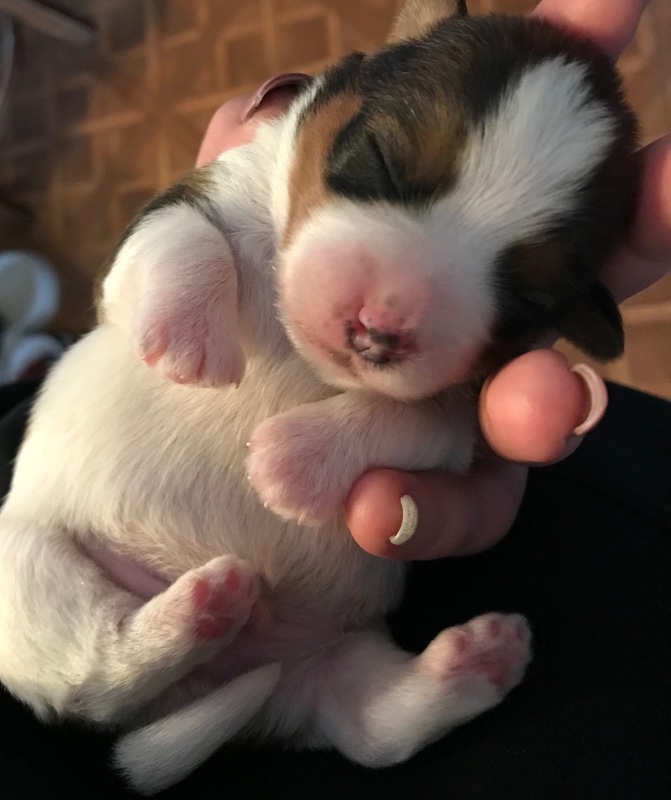 This is the precious puppy at only a week old. Enough with the leaves! 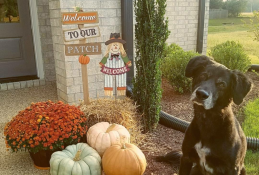 Bella is ready for warmer weather and longer days full of fetching Frisbees, hiking mountain trails and eating doggie ice cream at Birmingham’s Pepper Place Market. 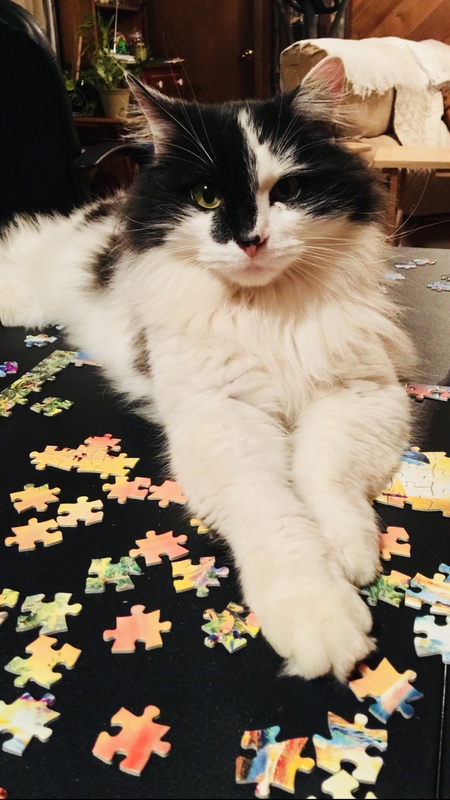 This cool cat loves helping mommy do jigsaw puzzles. 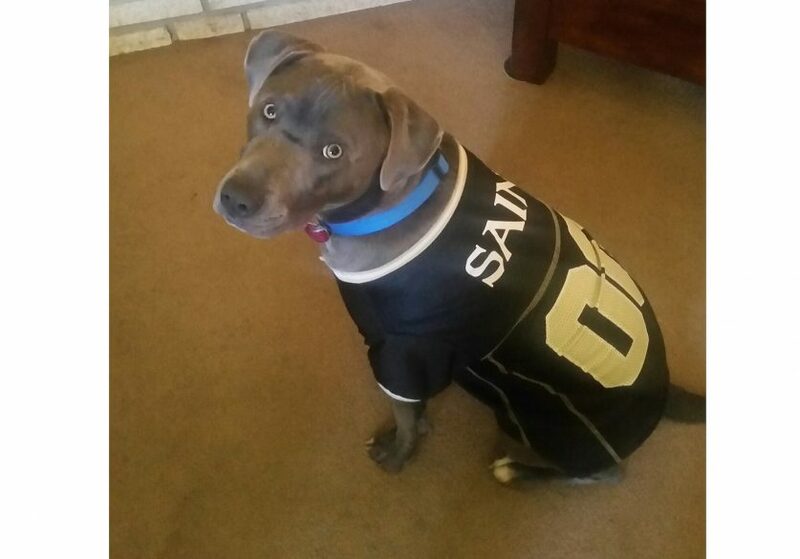 It’s time for this lovable pup to hit the water. 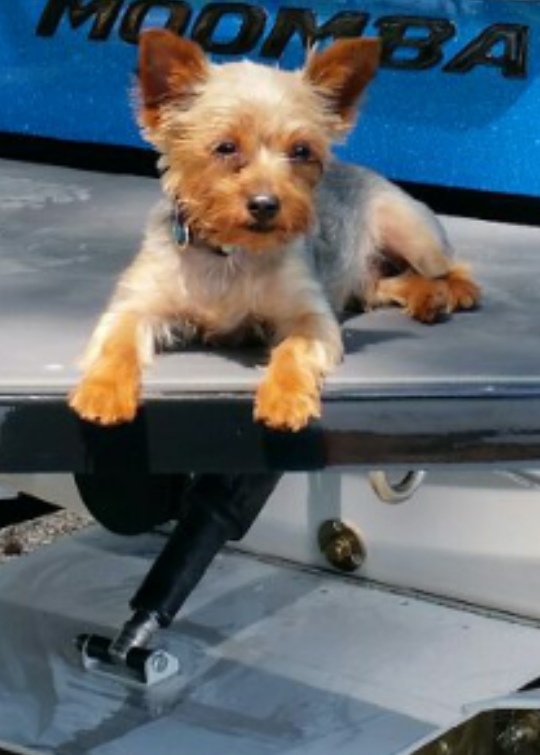 Cooper is primed for spring, especially when it means cruising the water in a boat. 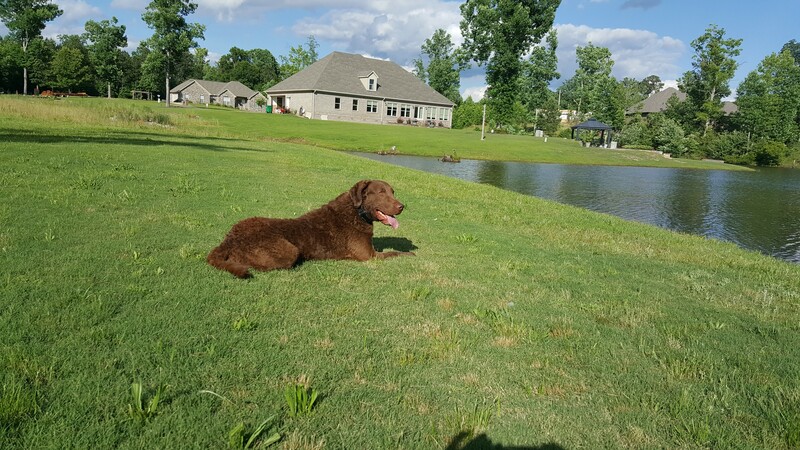 Ol’ Griz is ready for some sun, leading to a leap in the lake. He loves to swim. With this setting, can you blame him? 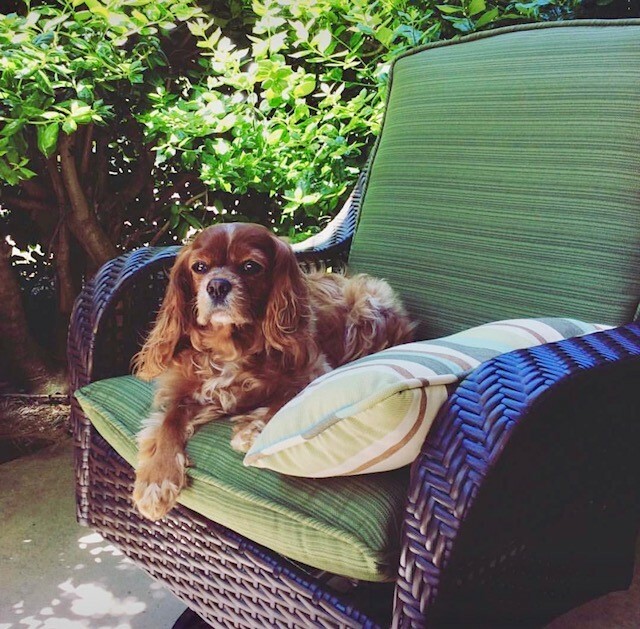 The spring season means it’s time for Lola to bask in the sunshine and do some bird watching from her favorite patio chair. 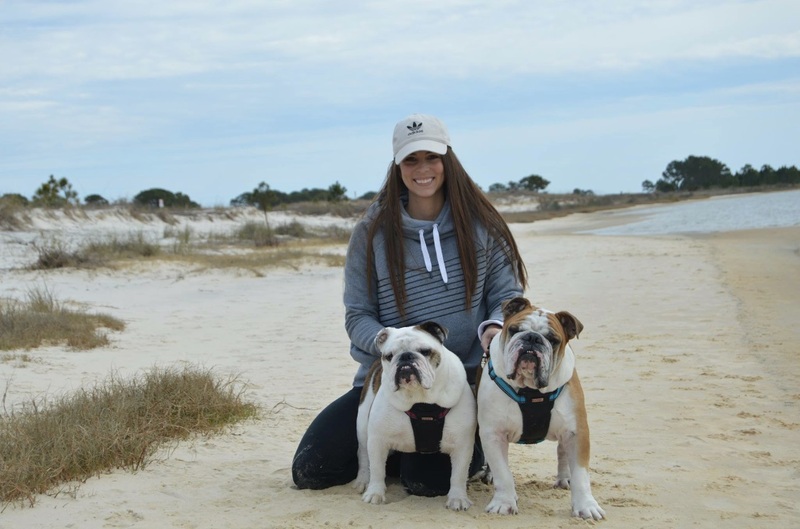 This pugnacious duo loves the season because the weather is perfect for early morning strolls on the beach, afternoon sunbathing and night-time trips to the ballpark. Hey, where are the auditions for the latest Regions commercial taking place? 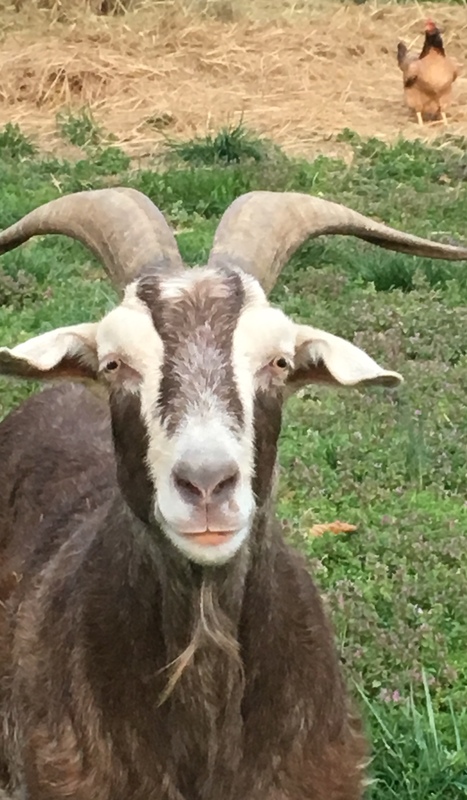 This goat has star potential, with charisma and style from horn to hoof. He’s 10 years old today, and was first adopted as a 3-day-old. Bring on the spring! 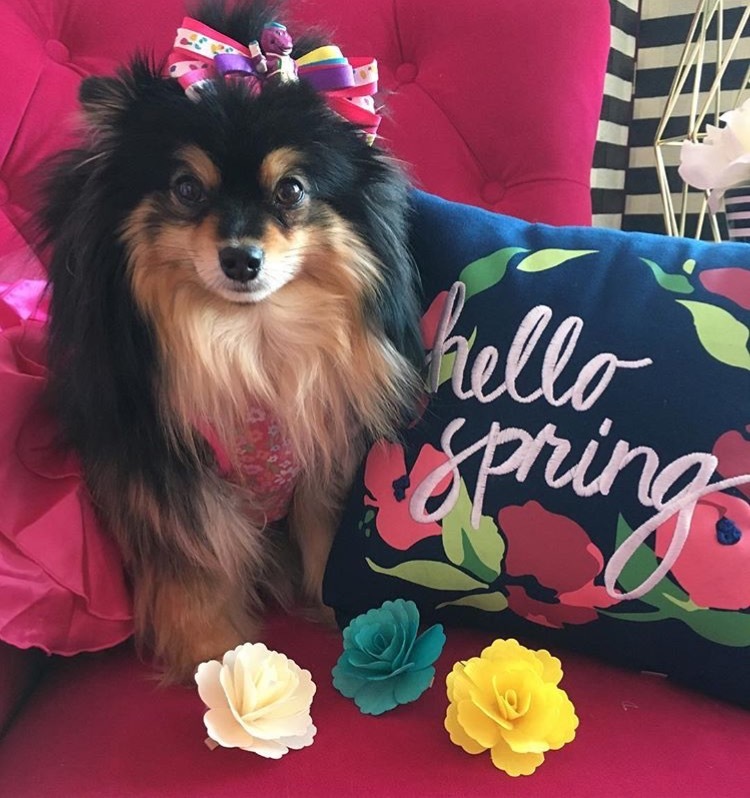 Sophie loves bright spring colors, new bows and baseball, to boot. She’s as big a St. Louis Cardinals fan as you’ll find. 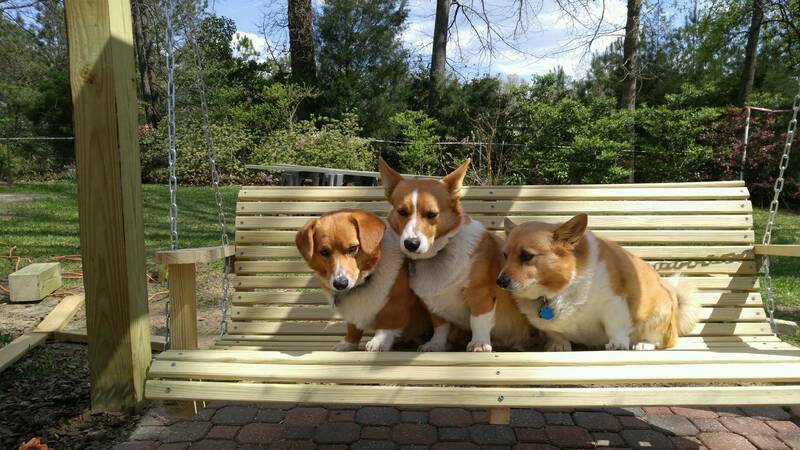 This Corgi trio loves swinging on the patio, waiting for treats. They’re also good with a run to the dog park, where they always seem to find a mud hole to use for an impromptu bath. 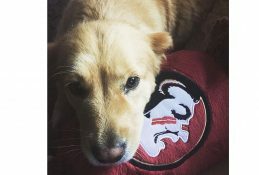 The latest installment, highlighting our favorites on four legs supporting their favorite teams. 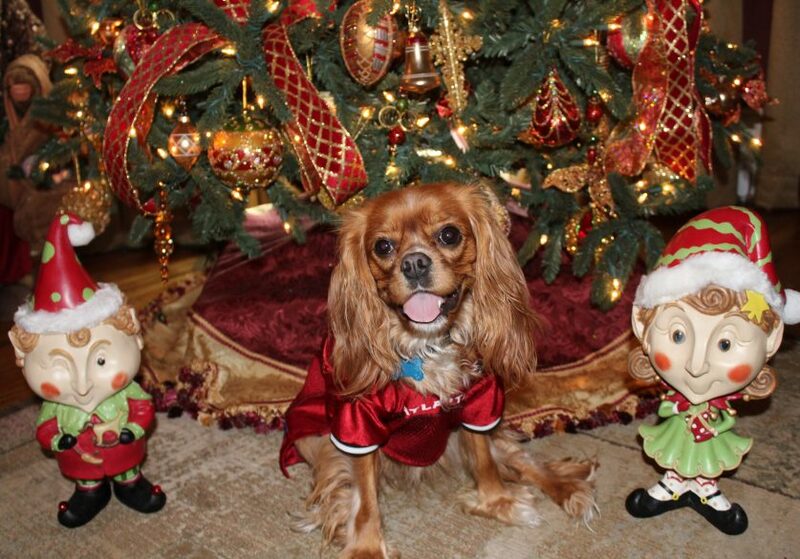 The weather outside may be frightful, but these beloved pets are sure to warm your heart.